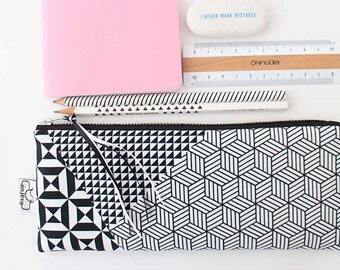 Large Screen Printed Zipper Pouch, Large Toiletry bag, Cosmetic bag. 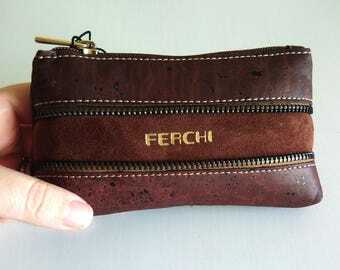 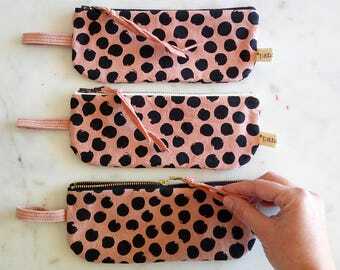 Leather clutch wallet, Printed zipper pouch, Mother's day gift. 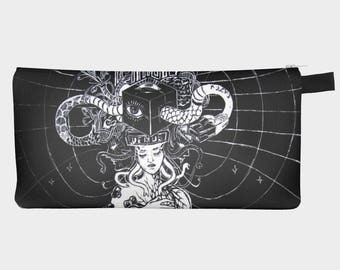 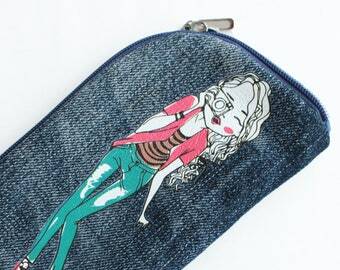 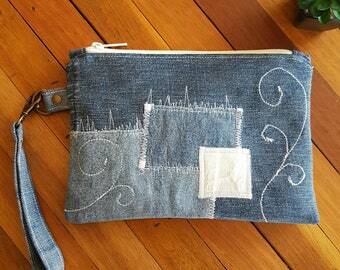 Canvas printed Zipper Pouch Women's clutch bag, Mother's day gift.